Normal Resistance Atomizer Head for the Joyetech eCab, eRoll, eGo-C or ECA system 2.4 ohms. Price is per unit. 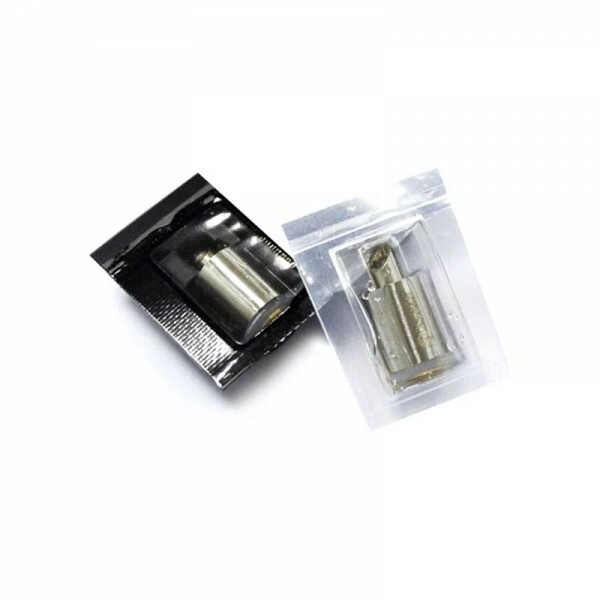 ..
Normal Resistance Atomizer Head for the Joyetech eCab, eRoll, eGo-C or ECA system 2.4 ohms. Price is per unit.